United Way of Dubuque Area Tri-States requests some further information. 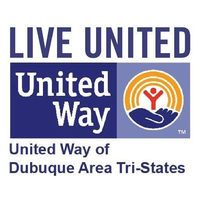 United Way of Dubuque Area Tri-States issues a tax receipt to individuals. 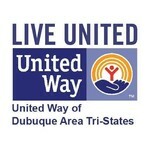 United Way of Dubuque Area Tri-States issues a tax receipt to individuals. United Way of Dubuque Area Tri-States does not issue a tax receipt to organizations.